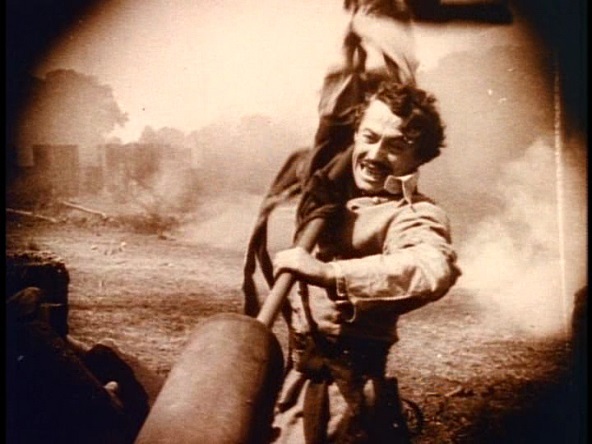 Added my notes on The Birth of a Nation (1915) over at Alex on Film. This is a movie that is justifiably both praised and vilified. We shouldn’t be surprised by this. It was the first cinematic blockbuster, and that’s an artistic form that doesn’t encourage sensitivity of thought or feeling.